Chrysler Capital is the Full-Service finance provider for Chrysler Group LLC and its dealers. Chrysler Capital provides full-spectrum automotive finance for Chrysler Group dealers; direct-to-consumer lending solutions; plus fleet, lease, floorplan and business lending solutions. 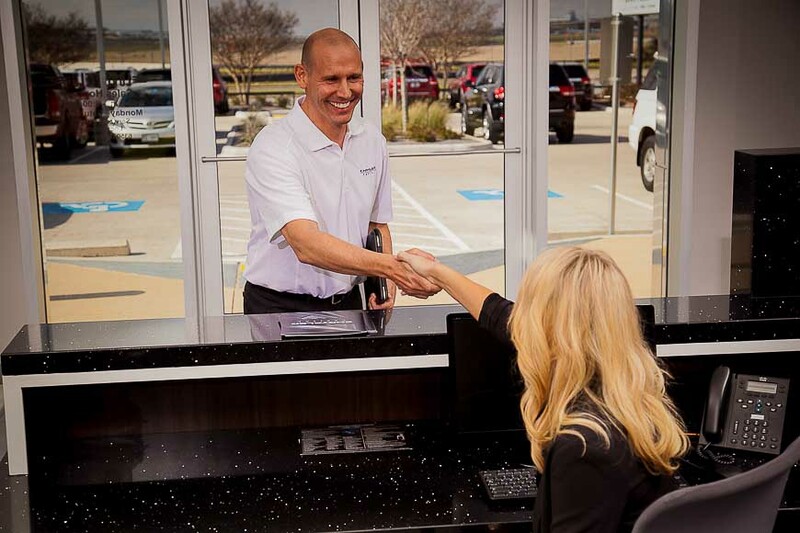 Chrysler Capital is known for its innovative technology and dedication to helping more consumers purchase Chrysler, Dodge, Jeep®, RAM SRT and FIAT® vehicles. Chrysler Capital is a program of Chrysler Group LLC and Santander Consumer USA – a unit of global banking leader Banco Santander (NYSE: SAN), which was named “Best Bank in the World” by EuroMoney Magazine, and one of the “Top 10 Safest Banks” by Global Finance Magazine. Chrysler Capital is headquartered in Dallas with satellite business centers across the U.S.